The Birdie RS-50SP is a lightweight yet powerful rotary shear that lets you cut fabric with incredible ease and accuracy. 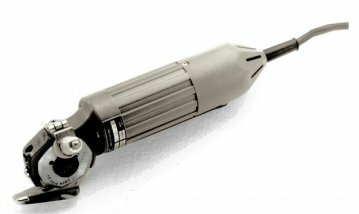 Features a 50mm, 7-sided blade and a powerful 40 watt motor activated by squeezing the pushbutton on the underside of the casing as you hold the knife. Lightweight for easy handling, Birdie cuts clean and sharp whether straight or on the curve. Includes built-in stone sharpening system. The Birdie is excellent for narrow curves and sharp corners. 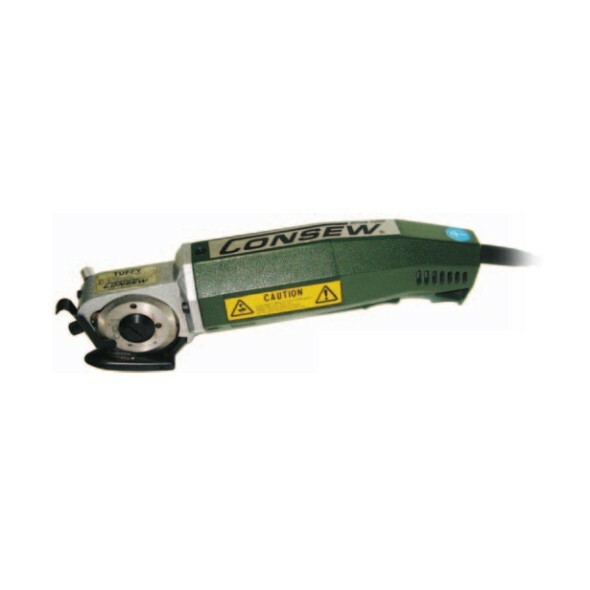 For cutting single and low lays of material including cloth, knitted fabrics, plastics, synthetics, leather, lace, fiberglass, vinyls, etc. 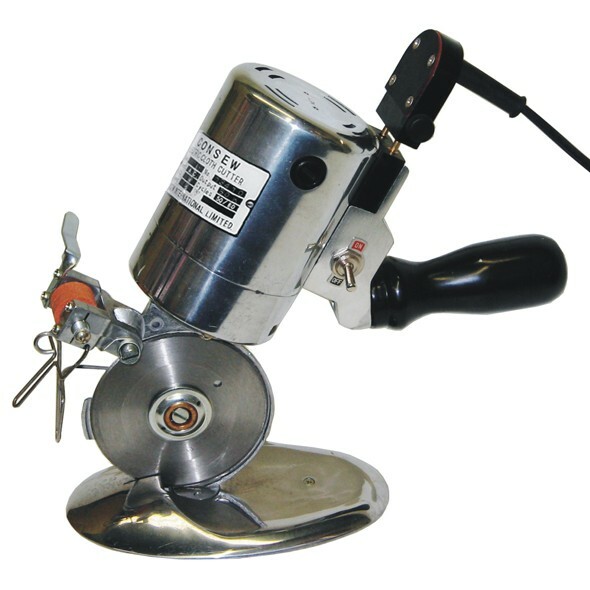 Used for slitting and trimming knitted fabrics when base plate is removed. Use PayPal to checkout via Credit Card. You do not need a PayPal account.